No matter who you are, we guess that we are not far off supposing that, for many years of your life, you would have reacted to a trip to Disneyland pretty much just like Lily. Because it was our dream holiday too! But, the question is – how did they do it? How is it possible that almost every single child on this planet cries tears of joy anytime you offer him or her a trip to Disneyland? Who Should Read “Be Our Guest”? And Why? Even though it shares a title with one of Disney’s most famous songs, this book is not about children. In fact, even though it will definitely remind you of some parts of your best vacation, it’s not even about those looking for a trip down memory lane. It’s more about those who want to create these lanes. Don’t get fooled by the Disney trademark on its cover! 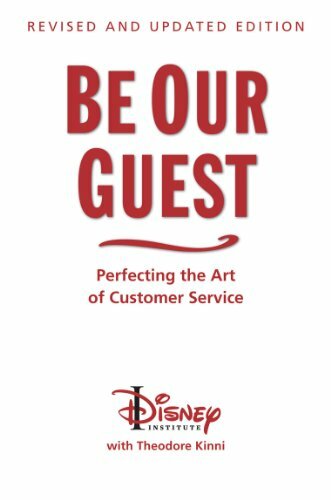 “Be Our Guest” is a guideline, an instructional book about customer service. If you’re interested in customer service, and you want to hear a few tips from the greats, then have a go and learn the tricks from the best in the business! You’ll learn just about enough to adjust to your customers’ needs in a better – close to perfect – manner. And you’ll do that while smilingly reminiscing what you visited as a child in Disneyland. Theodore Kinni is an American author and editor. 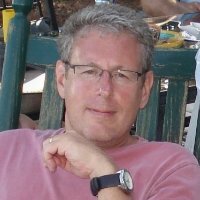 Mainly working as a ghostwriter, he has penned about twenty books for organizations as different and influential as The Walt Disney Company, IBM, Booz & Company, and the Prime Resource Group. The books he has worked on have sold over half a million copies worldwide. Even in this case, Kinni not credited as the author, but as the co-author of “Be Our Guest”. And Disney Institute is written next to his name on the cover. But we guess there’s no need to introduce the Disney Institute. We guess that even if you haven’t been to Disneyworld, you can take Disney’s high-quality service at our word. After all, it’s axiomatic. So, no need to delve into it further. Or, in other words, we can start right away with explaining how is it so good. It’s based on a well-structured, well-oiled Quality Service Compass. Even though it has a Mickey Mouse hand instead of an arrow, as any others compass, Disney’s too has four letters attached to it: G, Q, D, and I.
G stands for Guestology. It’s Disney’s quirky name for the science of studying your own customers. Identifying their needs and expectations and then informing cast members or employees about them is the foundation of any customer service which strives to be best. Q stands for Quality Standards. There’s no quality service without quality standards! Disney’s are fourfold: safety, courtesy, show, and efficiency. In that particular order. All of them are self-explanatory: nothing is offered unless it’s safe, unless it’s presented in the best possible way, it’s magical, and working clockwork. D stands for Delivery Systems. And it is made up of three elements: employees, setting, and processes. At this stage, all of them are treated separately. That is, employees, receive performance advices and get better; managers make sure the settings are in step with the times and in line with Disney values at all times, and the processes are managed to offer great customer experience. I stand for Integration. And it refers, especially to the delivery systems. Because, after all, even if the employees, the settings, and the processes are perfect by themselves, they need to create a fault-free experience for the guest as well. So, they need to be combined in the best way possible. In plain English, the way that will best fit the needs of the customer! That’s right: we’re back Compass Point number 1 and guestology. This is where questions, forums, surveys, analyses come in handy once again. One of them won’t do; all of them will certainly do the trick! And that’s how it’s done! That’s why Disney’s customer service is an organized, streamlined experience-for-all designed to correct itself and constantly improve. Now, that’s a purpose-driven company! And yours should be one, too! Because, once you have a well-formed purpose, both your employees and your customers will enjoy their time with your company better. They’ll know what they’re doing. In Disney’s case, this means treating employees as part of a family with a common tradition and treating customers as guests. And we usually want all the best for our guests. In fact, they’ve gotten special treatment ever since the dawn of times. Just like the guests of Walt Disney World. Smells, sights, and sounds – that’s what defines your experience! Being keen practitioners of the art of guestology, the people at Disney World know this best. No need to talk about what you can see at Disneyland! However, you remember Disneyland fondly not just because of the sights, but also because it’s an all-round joyride for your senses. Does Disneyland remind you of the smell of popcorns? The music of your favorite songs as a child? 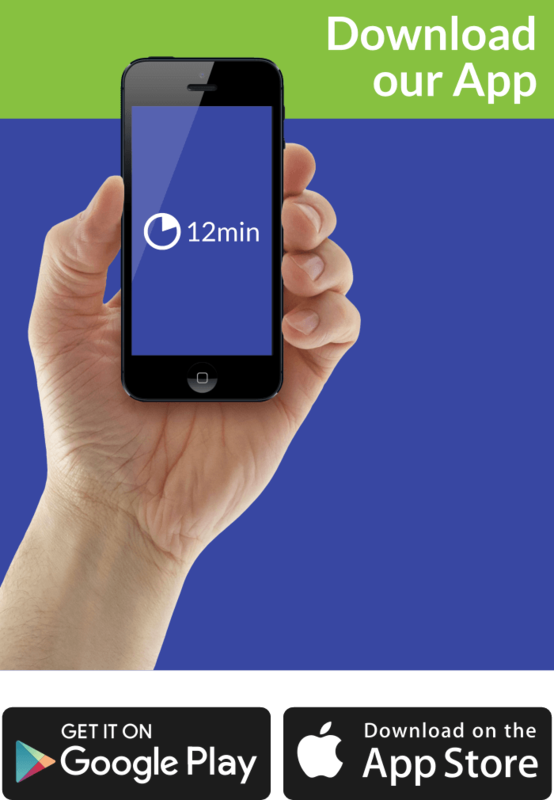 Create a similar experience for your customers as well! Remember: they’re your guests and you want to leave the best possible impression. A good way to do this is by gaining a better understanding of their needs. And the best way to do this is by playacting as the customer in your own company. After doing the exercise, ask yourself: what did you see, feel, hear, smelled, touched, tasted? How can you make the experience better? How can you make it perfect? Being a part of a company is not too dissimilar from being a part of a family. After all, you usually spent at least eight hours with your colleagues, whether employees or employers! How nice would it be if you feel there as comfortable as when at your own home? Start doing this by creating a purpose for your company. And start doing that by inventing a story with a beginning and an end. The beginning would be your “company myth”. The end: its purpose. And your employees: your Fellowship of the Ring, your own Mickey Mouse Club! When you buy a book about customer service from Disney, you are probably expecting some sort of a magic stick to refurbish all the relationships you have with your clients. You are probably getting something pretty close to that! Written in a unique manner – explaining customer service by reminding you of your own visit to Disney World – the book lets you learn how Disney World’s carefully structured daily operations may apply to your business. The best news is that once you close the book, you’ll probably be in a cheerful mood! And you’ll want to go to YouTube and play a Disney song. Why shouldn’t you do the same after this summary? Come on: we know you want to!